Sara Mardini is supposed to be one of the lucky ones. In 2015, the young woman from Syria fled Damascus with her sister, Yusra, and together they escaped death on a failing dinghy between Turkey and the Greek island of Lesbos. The sisters were hailed as heroes for rescuing 20 co-travelers from drowning, and Yusra even went on to swim as part of the Team Refugee Olympic Athletes in Rio 2016. In late August 2018, however, Sara was arrested and held in prison outside Athens as part of an operation to dismantle a “criminal network” involving members of an NGO on the island of Lesbos. This is part of a longer-standing trend toward criminalizing civil society organizations who support people on the move in the Mediterranean, with search and rescue organizations also having been subject to criminal investigation and restrictions on their activities over recent months. These developments are intimately connected to what the UN has referred to as the increasing risk of death at sea for people crossing the Mediterranean by boat. The ratio of deaths for those making the journey has increased from 1 in 42 between January and July 2017 to 1 in 18 during the same period this year, making the journey across the Mediterranean is increasingly dangerous. The reduction in search and rescue operations, in other words, is a deadly development. So why exactly are people such as Sara being prevented from taking action to prevent deaths at sea? If we consider search and rescue operations in the central Mediterranean specifically, what we have seen over recent years is a concerted effort by E.U. 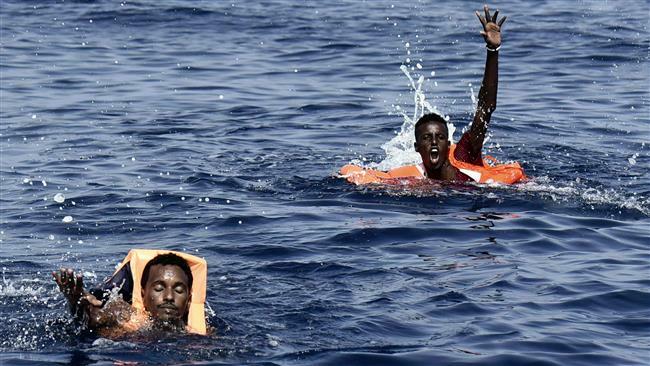 authorities to transfer authority to the Libyan coast guard. This has involved a training programme and culminated earlier this summer in the transfer of the coordination of sea rescues from Italy to Libya. 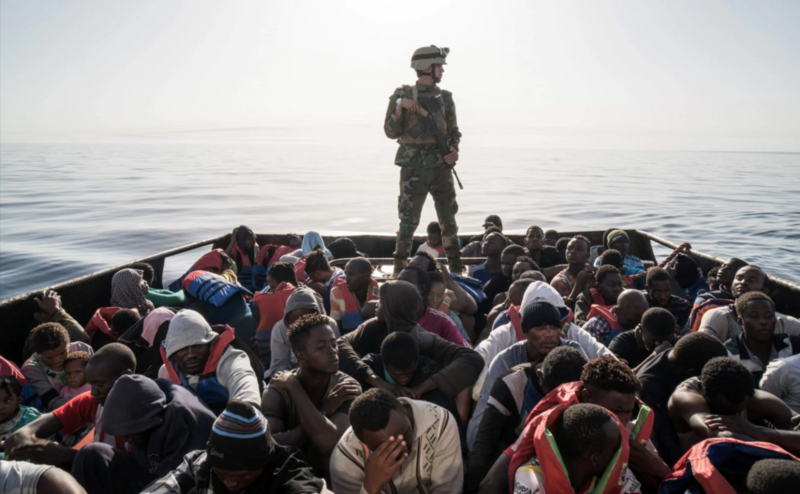 Despite numerous accusations of the abuse of people on the move by the Libyan coast guard and of the inability of the Libyan coast guard to effectively coordinate rescue operations, the shift of control has continued unabated. Indeed, E.U. leaders have continually repeated the mantra that shifting rescue operations to Libya are important for the safety of those who are migrating. Civil society groups working in the area strongly dispute this claim and have called for the E.U. to prioritize the provision of support to people in distress. A key line of contention in this area has been the question of whether search and rescue effectively encourage precarious forms of migration by sea. Research suggests that this is unlikely, with the drivers of migration far outweighing any so-called “pull factors” for those making the journey to Europe. Moreover, research has also shown that mortality rates are substantially higher during periods of low levels of search and rescue activities. This all suggests that the UN’s figures on mortality rates reflect the problems of a sustained effort on the part of the E.U. to reduce arrivals from Libya – an approach whereby the lives of people on the move are neither respected nor valued. So what can be done to address this situation? In the immediate term, it is important that the E.U. supports the activities of civil society groups which are well-equipped in undertaking, monitoring, and coordinating rescues. However, it is also important to bear in mind that those working in these groups ultimately see their very existence as a failure. Many believe that E.U. authorities could undertake search and rescue in a more efficient way than any civil society group and that to do so would mark an important political shift in the face of rising anti-immigrant populism across Europe. In the longer term, then, what is needed are concerted actions that are grounded in respect for the value the lives of people on the move. For many, Sara Mardini’s actions can be defined as exemplary in this regard. UK's Prison Crisis: Public, Private, or from the Past?